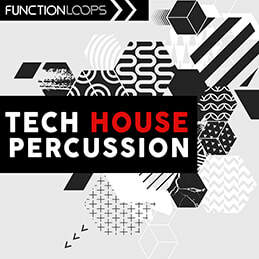 Tech House Percussion is a pack of all the percussive tools you must add into your next tracks, to give them the deserved dynamics. 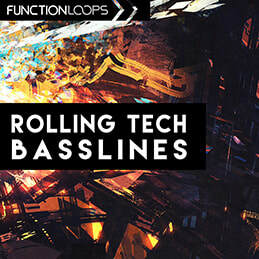 These percussion loops will make your tracks more live and groovy, guaranteed. 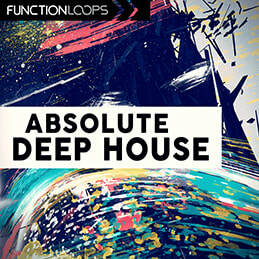 A fat collection of almost 400MB of sounds, including Percussion Loops, Shots and Kicks. 275 files total, 200 x Loops, 50 x Shots, 25 x extra Kicks. 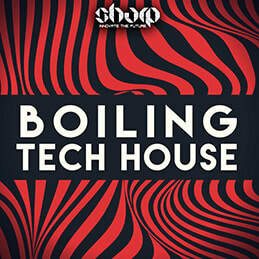 ​All content at 24-bit WAV, 124BPM, easy to time stretch and change BPM without losing quality. 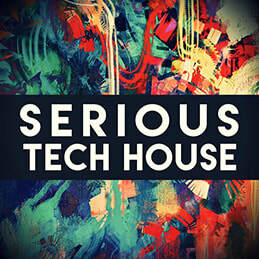 Great for Tech House, but will be useful also for Deep House, Techno or Deep Tech.